I’m just going to speak for everyone here when I say: “Our Paw Pal Diffuser is SO. CUTE.” Is it the cutest passive diffusion option we’ve ever sold? Absolutely. The cutest in the whole world? Probably. Something you need in your life? No question! So let’s take a look at what makes this adorable product such a great addition to your oily life (whether or not you have furry friends at home!). Don’t let the paw pendent confuse you; this can totally be used for horses, too! First things first—if you are going to use this diffuser for your dogs or horses, it is critical to take it slow. Don’t rush into forcing essential oils onto your pets. Make sure your pets are safe and feel comfortable with oils. We encourage you to take some time learning about essential oils and animals with this blog about Essential Oils and Pets. Just because you love a certain essential oil doesn’t mean your pet will. So take time to learn how your pet reacts to your chosen Pup & Pony blend by first applying the diluted blend to yourself for the first few days. Your pet will begin to associate the aroma with his or her most favorite person (you!) and during this time you’ll be able to gauge your pet’s response. If he or she approves of the blend, you can go forward with using the blend in your Paw Pal Diffuser! 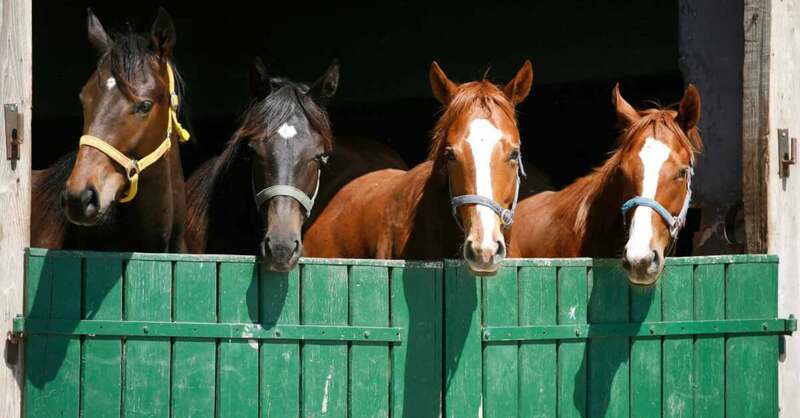 Dogs and horses have an incredible sense of smell and that is so important to remember when using essential oils with them. While many passive diffusion techniques, like aromatherapy necklaces, use a single undiluted drop on the felt pad or bead, this can be too overwhelming for your pet. Instead, dilute your chosen blend to 1-2% in a carrier oil. Then, add one drop of that to the included felt pad. The Paw Pal Diffuser has a convenient lobster clasp that allows you to clip it just about anywhere you need it to be. Have you and your pet have established a positive relationship with the blend being diffused? If so, you can clip the Paw Pal Diffuser onto the collar, bridle, kennel, or stable. You do not want to do this before knowing without a doubt that your pet benefits from the blend. This is especially important if you are clipping the diffuser to a place where your pet cannot remove themselves from the aroma if they do not like it. Passive diffusion and cars are like peanut butter and jelly. 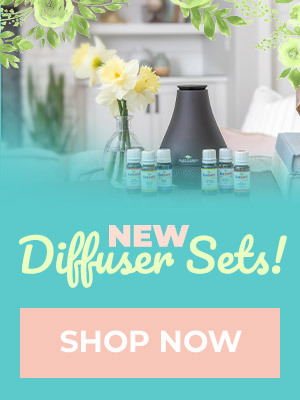 It’s the perfect way to enjoy your favorite oils and blends without them becoming overwhelming. You can use the light scent to simply freshen the aroma of your vehicle or support a better driving atmosphere. 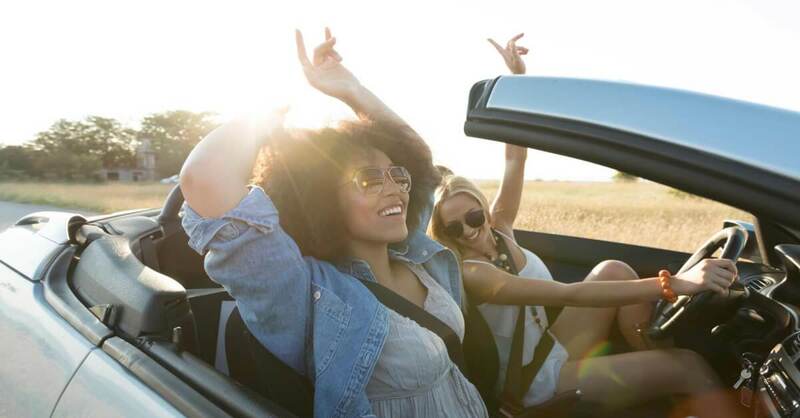 Purposefully choose the oils to passively diffuse that can promote alertness, discourage motion sickness, or calm down those rowdy kids in the back seat. Make your love for animals, aromatherapy, AND Plant Therapy known whenever you bust out your keychain. 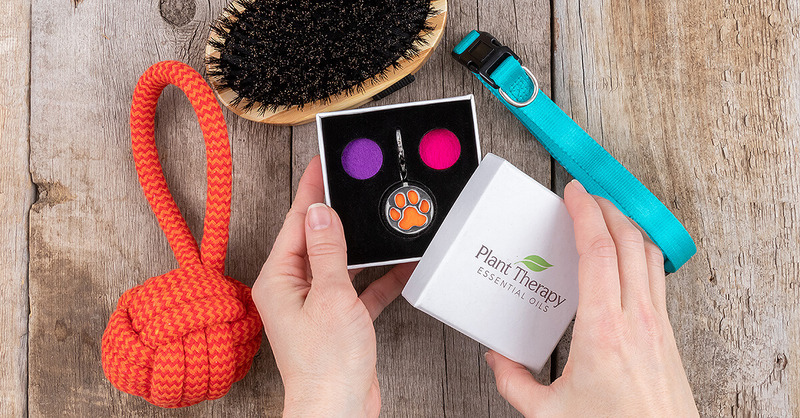 The Paw Pal Diffuser is a great addition to your collection of jangly keys, especially for all the dog-lovers out there! Plus, you’ll get the added benefit of always being able to enjoy a lightly scented purse, satchel, briefcase, or wherever you keep your keys handy. One of the trademarks of being a new mom or dad—the diaper bag! Always with you, always necessary, and always traumatic when it’s accidentally left behind. And while all parents wish their diaper bag was organized, clean, and inspection-ready, that’s not always the case. Milk slowly dripping from uncapped bottles, baby spoons coated with mashed up veggies, balled up undies suffering from untimely potty-training accidents….that’s a real diaper bag. So why not freshen it up a bit? 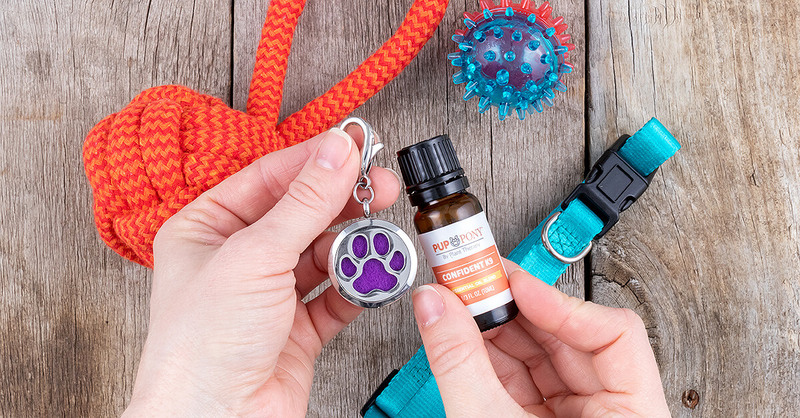 Add your favorite KidSafe oil or blend to the Paw Pal Diffuser and simply clip inside the bag for a wonderful scent every time you open the bag! Perfect for all the little boys and girls with big, animal-loving hearts! The Paw Pal Diffuser can be clipped onto a backpack so your child can keep this shiny cute paw print with them all day long. Use it with their favorite KidSafe oil or blend so they can smell it whenever they want. 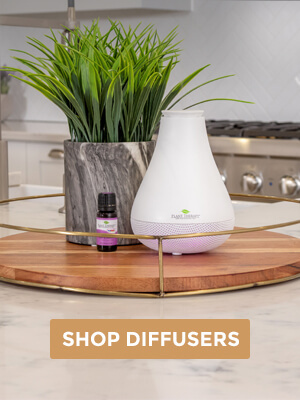 Or add the diffuser with essential oils that can support them during the school day with issues such as focus (A+ Attention), hyperactivity (Calming the Child), and getting sick (Defender). Remember to first check with your child’s teacher or school administration before using essential oils at school. So how are you going to use the Paw Pal Diffuser? Let us know in the comments below! And don’t forget to head over to our Safe Essential Oil Recipes Facebook group for more ideas and inspiration about our Pup & Pony products and everything essential-oil related! So many uses for the paw diffuser! I think I do need one for my car. What’s the best way to use this in your car? I’d like to attach it to something so It could be right in front of the air vent, but not sure how to do that since this doesn’t have on of those “clips” on the back that make it easy. Thanks much! I love this idea! I sometimes diffuse lavender to help one of my dogs during storms, but I love this idea of passive diffusion for her when we can’t use the diffuser. And I never would’ve known to dilute the oil before using for passive diffusion. Thanks PT! I truly appreciate the advice on how to best use essential oils with pets. Diluting them 1-2% and still using only 1 drop is information I wouldn’t have known if I hadn’t read this article or paid attention to your directions on your site. Thank you for the information and for making it easy to try essential oils with my poochie. I will go slow and try it first on a towel near her bed and if she avoids it I will know she doesn’t appreciate that one! This diffuser is so cute! I will use it if my pets aren’t a fan. I want to make a tick and flea repellent for them. I have used pet products containing essential oils and I prefer them over chemicals. You read my mind! This super cute diffuser is in my cart as we speak and is going to be put on my son’s backpack with a concentration blend for school! Love this little thing. Can’t wait to try it out! Some great info here. I can’t wait to get a paw diffuser for my dog. Good to know to put it on his kennel, not his collar. Thanks for the tips! Super cute defuser! Is there another post about what oils to put in the defuser and what they do if I do not own the Pup and pony line? Thanks! Let’s be real here I’m totally buying this for me!! I love this!! I want one for my doggy and 3 or 4 for myself!!! Sooo cute! I bet my dog would love this! Dang it I just put an order in, didn’t even think about how awesome this would be either in my car since I’m in a fragrance free work place keychain is out. These are so cute! Not sure if I’ll get it for my pup or for me – or maybe I’ll have to splurge on 2! This is great, thanks plant therapy! This is so adorable! I’m definitely going to grab a few for my dog and my kiddos! This is an excellent idea! I hope my dogs love oils as much as I do! Oh this is such a good idea! What oil blends to you recommend for dogs? I love this idea to add to a collar, but I also love it for myself. We are huge animal lovers and work with a local rescue. Anything paw print is a win for our family! These are so cute! I love that anyone can use them you dont need a pet. I have a a dog that will be excited for his new colar addition. I love this idea! 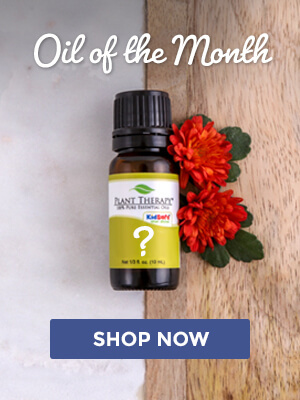 I have a pup who suffers from anxiety – she would benefit greatly from some calming oil. Mojo is getting an Easter present this year! That is a great idea! My daughter LOVES putting collars on her stuffed friends!